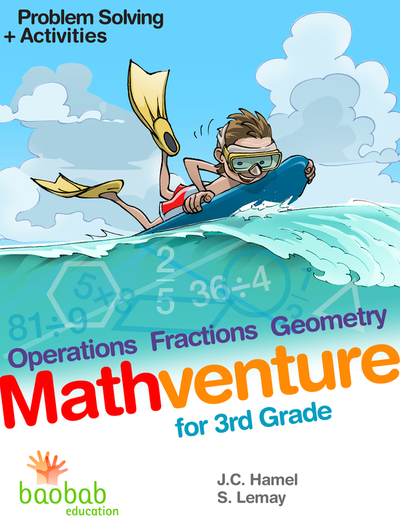 The complete math curriculum for 4th grade in one book. 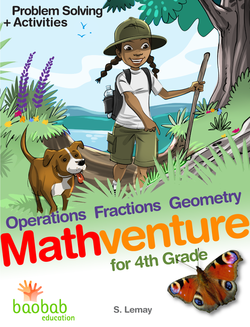 A fully interactive math eBook using compelling and diversified themes that allow young students to discover the wonderful and fascinating world of mathematics. 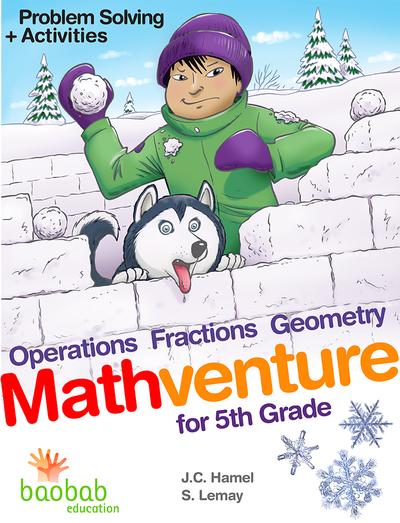 Learn operations and algebraic thinking, fractions, and geometry and measurement via fun and interactive activities. Need to work only on operations? 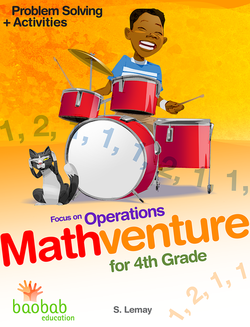 Explore more about operations and our number system—even algebraic thinking— via lots of exciting and interactive activities. 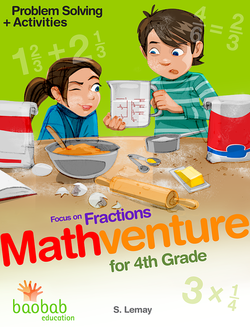 Make sense of fractions through significant interactive activities. Solve word problems involving operations with fractions. 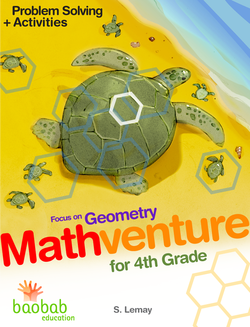 Want to explore more your understanding of geometry and measurement? Learn more about shapes and measurement through video, animation and geometrical construction. The official resource for teaching Mathventure in the classroom. 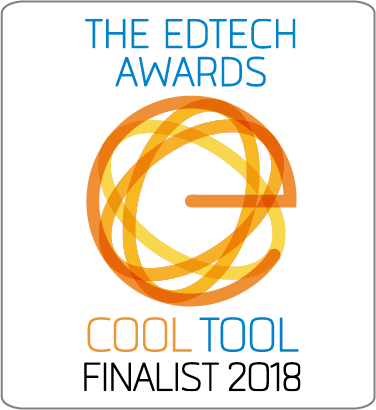 "If you’re on the lookout for the best in interactive learning, look no further than Mathventure – this is a teaching tool that brings common sense to the world of mathematics, with a twist of fun and outstanding graphics. 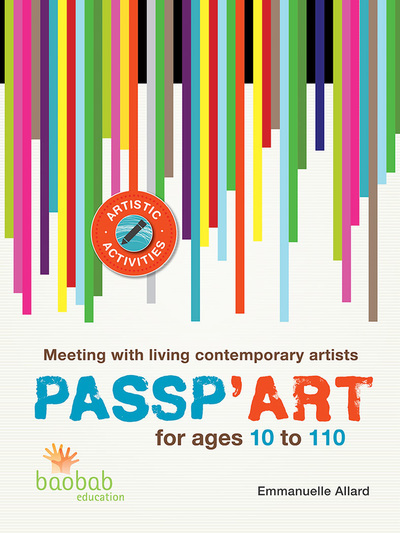 I strongly recommend this eBook!"